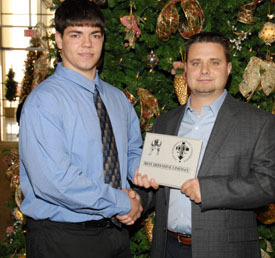 ESCC Player of the Year Dante Warren with St. Viator Coach Chris Kirkpatrick. 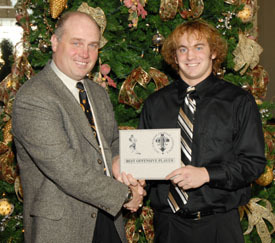 Carmel coach Andy Bitto with ESCC Co-Offensive Player of the Year James Potempa. 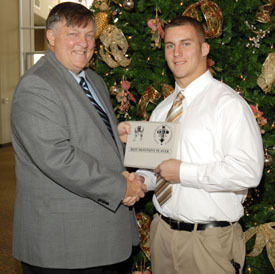 Marian Catholic coach Dave Mattio with co-Defensive Player of the Year Josh Howe. 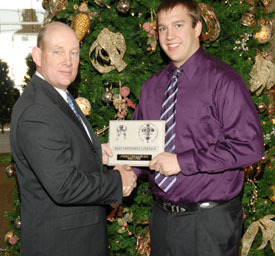 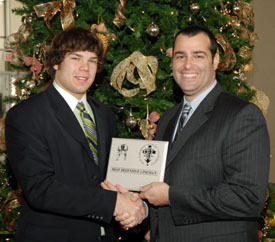 Marist coach Sean Mele with co-Defensive Lineman of the Year Matthew Yerkes. 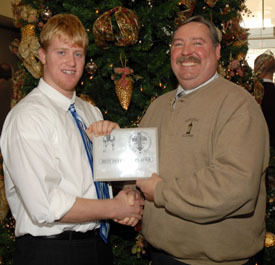 Benet Coach Gary Goforth with Offensive Lineman of the Year Colin Armstrong. 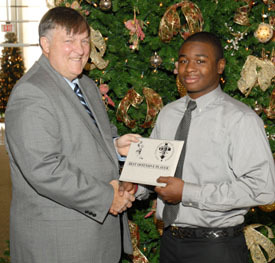 Marian Catholic coach Dave Mattio with ESCC co-Offensive Player of the Year Cliffton Gordon. 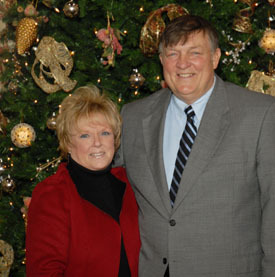 ESCC Coach of the Year Dave Mattio with wife Jody.